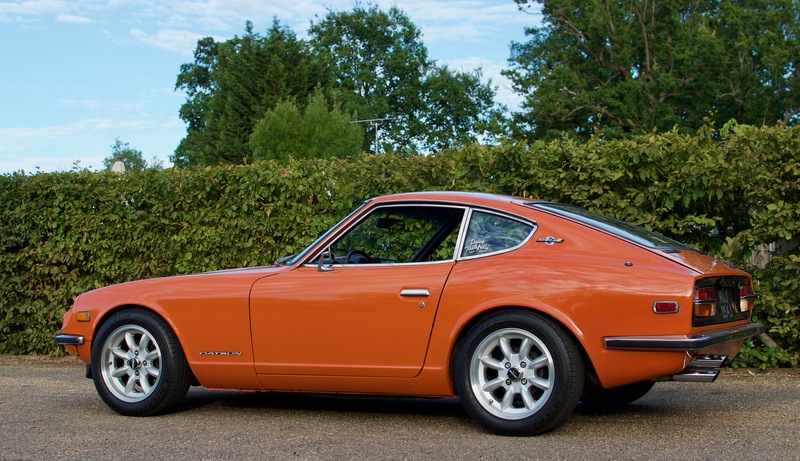 Discussion in 'S30 (240Z,260Z,280Z) Suspension,Brakes and Steerin' started by moggy240, Feb 13, 2019. For those people using BC coilovers is anyone using bump steer spacers ?? I have never used bump steer spacers on any of my cars and I've certainly not notice any adverse effects of changing steering angles when cornering.....or maybe I just make the adjustments myself without thinking about it. I looked into this quite a bit as they came reccomended by quite a few people when I looked into it with my TTT control arms aswell. When I went to Wheels in Motion I chatted in length with Charlie who setup the business and travels the country teaching people how to undertake wheel alignments (he really knows his stuff when it comes to alignment). Based on the angle of my control arms he saw no benefit and suggested that it would be overkill for me, what sort of angle are your control arms? I may also have a photo of the rear if you want me to dig it out. I'd say if you don't suffer from bump steer why fit them ? It does depend on how you like it to feel I guess. With the toy cars I use to build, around Lincolnshire where the roads always cambered away more it was worth altering, however it did make the car feel very 'alive', which is fun. I did use spacers on my trackday car. It was low and I was told by the person who sold me my suspension that the bottom arms can be horizontal or point downwards to the outside but never upwards. 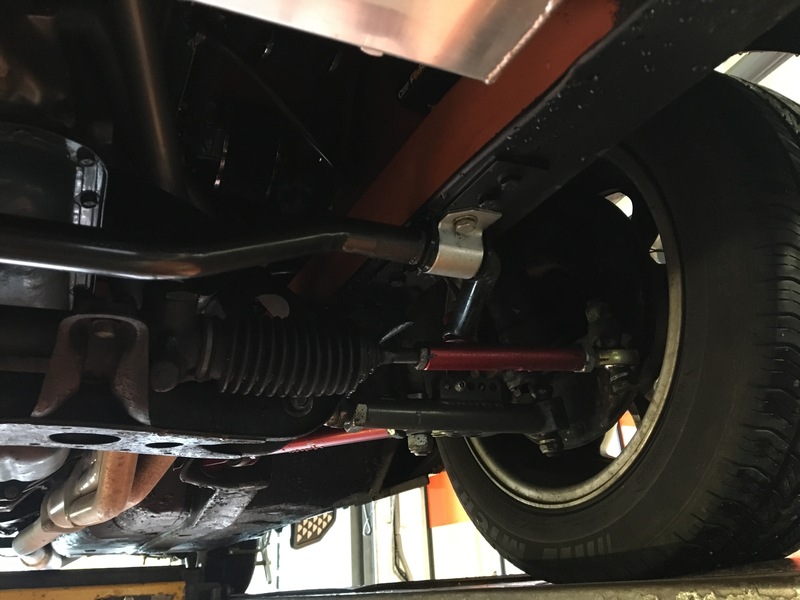 It helps with alignment of the track-rod and lower arm, ideally they should be parallel to avoid steer when the suspension moves. Before this my car did have quite bad bump-steer. There is a road near me where on a long curve there are bumps - my steering wheel would to move in my hands - classic bump-steer!